I’ve tried a bunch of different hosting providers over the past 10 years and none of them have come close to the speed, uptime, and reliability that SiteGround provides. I recently moved 30+ websites over to SiteGround because of this very reason. You also get free SSL certificates which are important to have these days. Each site had instant load speed improvements and best of all, 90% of those sites moved up in rankings in the Google search results. Google LOVES fast sites! Content Samurai is my favorite app for creating videos fast. I use this app to turn my blog posts into videos and they always come out so cool and professional. 95% my websites run on WordPress. There’s a few themes I love to use that are clean and very easy to work with. Personally, I love clean, distraction-free themes that load fast and are easy to use. 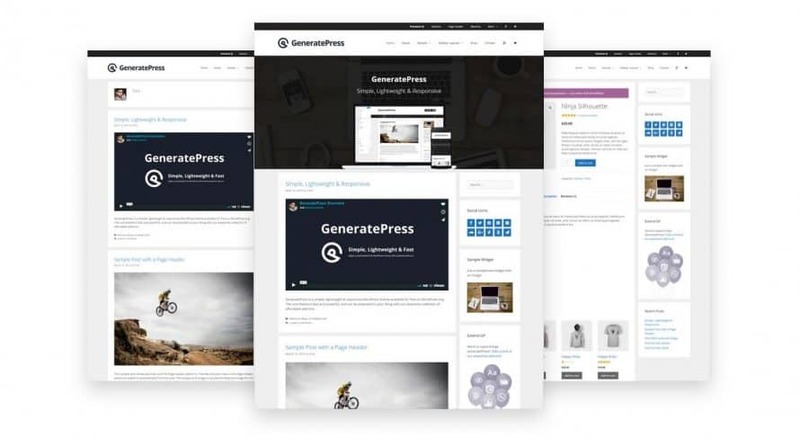 GeneratePress Premium (Free version is also good but the premium is packed with amazing features and it’s only a one-time payment of $39/yr for UNLIMITED sites. The website you’re on now is using GeneratePress. Click here to check GeneratePress Demo. ThriveThemes – The team at ThriveThemes are awesome and their themes are great. I also use their plugin ThriveLeads to capture emails. Click here to check ThriveThemes Demo. NewsPaper Theme – This theme is great for making clean, beautiful authority sites. I use this theme on one of my websites and it does everything I need and more. Click here to check NewsPaper Theme Demo. I’m new to ClickFunnels but so far I am LOVING it. 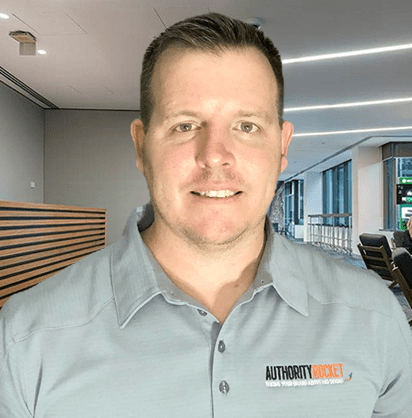 Yes, it is pricey but the speed of getting your sales funnels and landing pages set up and live is ridiculously fast. Such a huge time saver and it’s making a huge difference in the way I run my business. This is handy tool for finding longtail keywords, checking the difficulty level of those keywords and getting data on the top 10 sites for those keywords. This is a paid tool but also has a free limited version you can use to try it out. I use this tool daily and it’s helped me grow and rank my sites for thousands of keywords. With the ability to spy on competitors keywords, backlinks and PPC campaigns it’s my favorite SEO tool.